Time: 13.00 hrs. – 15.00 hrs. 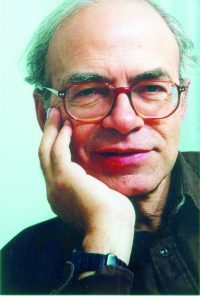 An exclusive masterclass, with Peter Singer, on the topic of utilitarianism. This Masterclass is open exclusively to students of Philosophy, Politics and Economics of the Vrije Universiteit Amsterdam.